CheckAlt’s Branch Capture leverages innovative technology to offer a robust suite of bill and payment offerings within a single platform. Requires little training and is compatible with existing core systems. 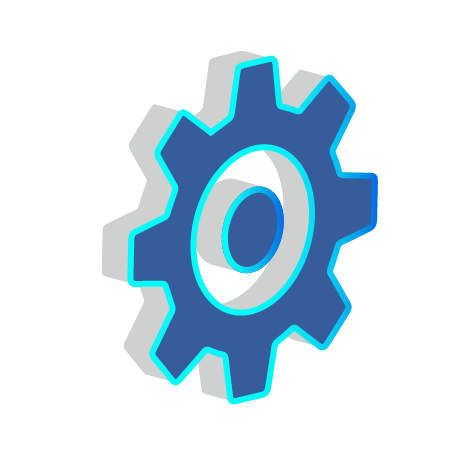 Quick, easy setup with built-in controls for rapid ROI. 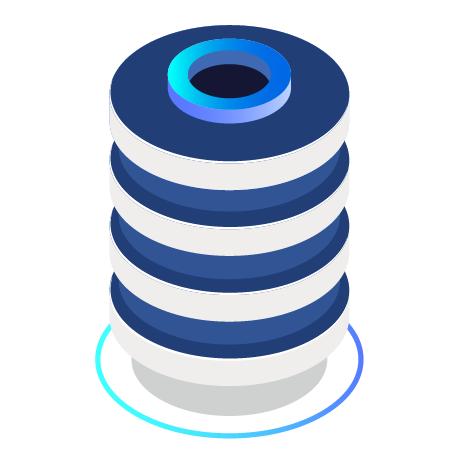 Build and access an archive of payments and related data. Browser-based system protects against lost work and down time. 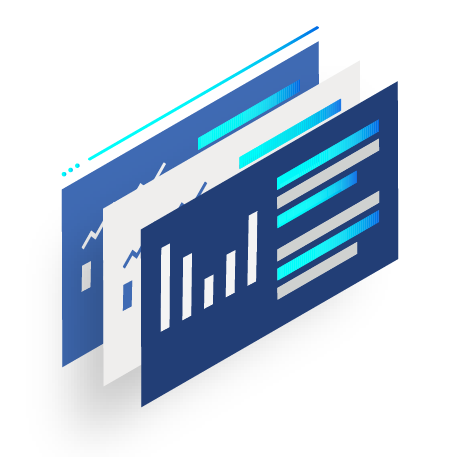 Branch Capture provides financial institutions with an easy-to-use interface requiring little training, easy setup with built-in controls, open architecture compatible with existing systems (core independent), rapid deployment for rapid ROI, and complete archiving ability. Branch Capture simplifies the in-branch deposit process, alleviating pressure on customer service. 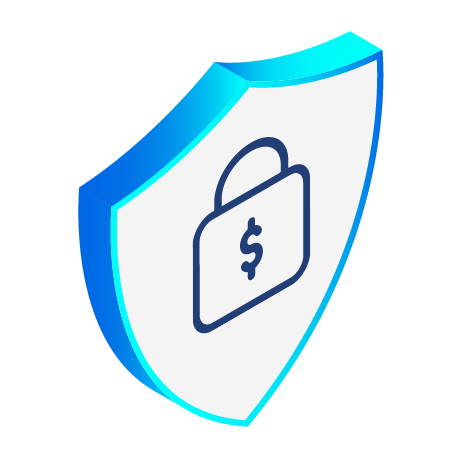 The solution also guards against errors and fraud attempts with duplicate detection, protecting both the payer and the financial institution. How does Branch Capture work? CheckAlt’s Branch Capture solution is a back-office application that is primarily used by banks to scan and capture not only checks but additional bank documents like deposit slips. Branch Capture gives your staff the ability to process check deposits based on the teller or branch anytime during the business day. The cost savings achieved through more efficient processes provide opportunities to offer new and innovative services for customers. How does Branch Capture create efficiencies while keeping costs low? 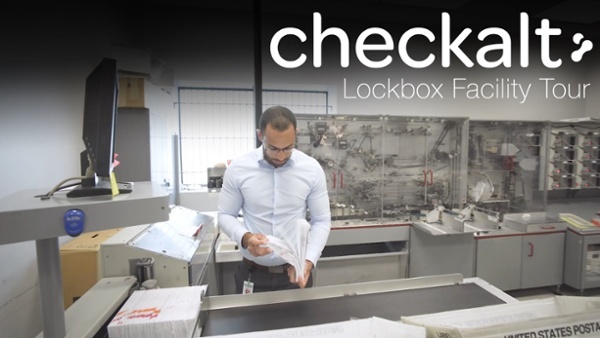 The efficiencies and cost reductions achieved by CheckAlt’s Branch Capture rely heavily on these features: best-in-class optical character recognition (OCR); support of a complete range of check volumes; transmission of data in a more complete format; and guard against errors and fraud attempts. What are the different implementation options for Branch Capture? CheckAlt’s Branch Capture is available as a stand-alone solution or as part of CheckAlt’s Item Processing product suite, which features our ATM Capture and Consumer Mobile Capture products. Credit unions also use CheckAlt's Branch Capture product to scan deposits at the teller window. 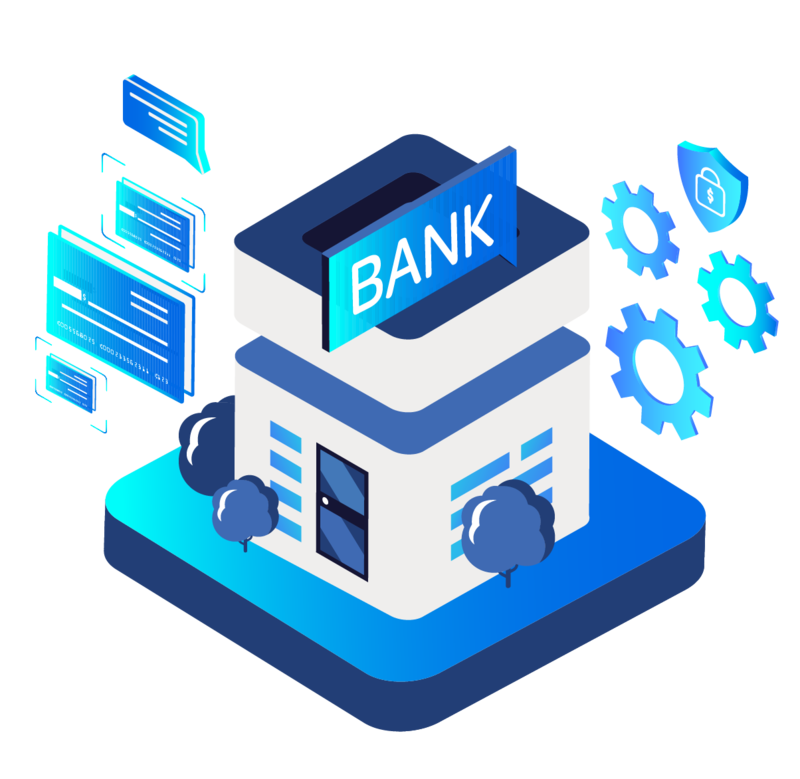 By consolidating items, your financial institution gains visibility across all deposits, reducing vendor management requirements and saving time during security and compliance reviews.